The first of its kind Gemalto� ELS31 LTE Cat. 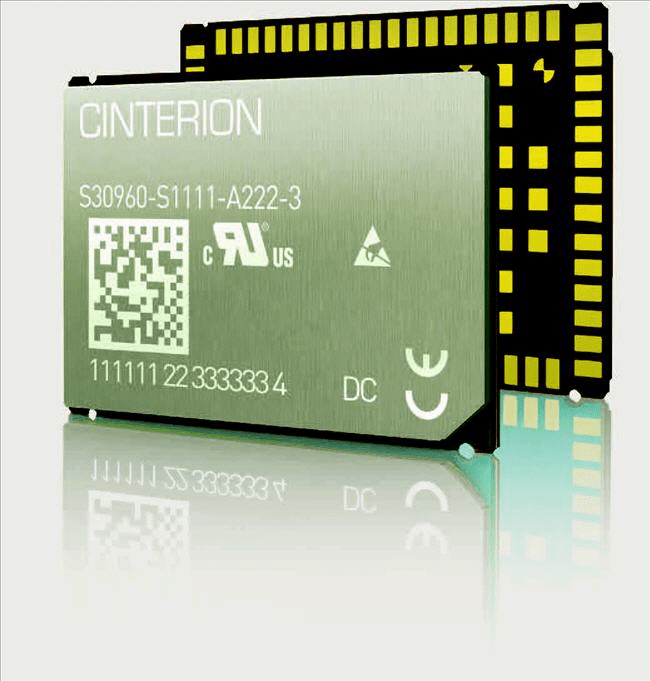 1 wireless module is revolutionizing highly efficient 4G LTE connectivity for Machine-to-Machine (M2M) and industrial Internet of Things (IoT) applications. The device features power-optimized performance and M2M-optimized speeds of 10Mbit/s download and 5Mbit/s uplink. It delivers overall cost efficiencies for the vast number of IoT applications that are not dependent on high speed connectivity but still require the longevity and reliability of LTE networks as 2G and 3G phase out in decades ahead. 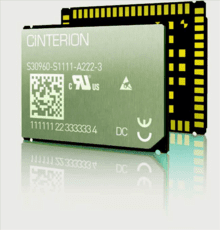 It is ideal for a wide variety of applications including metering, tracking and tracing, fleet management and mHealth.